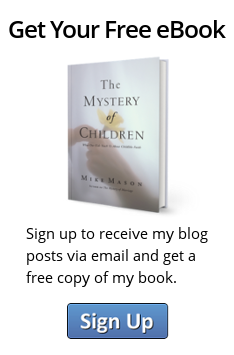 All the content on this website is owned by Mike Mason. Link to this website or any specific post on this website. Extract and re-post less than 200 words on any other site, provided that you link back to the original post. Print off posts and photocopy up to 50 copies for internal distribution within your own company or organization. Use this content for commercial purposes, including selling or licensing printed or digital versions. Re-post posts in their entirety. Translate posts into other languages.